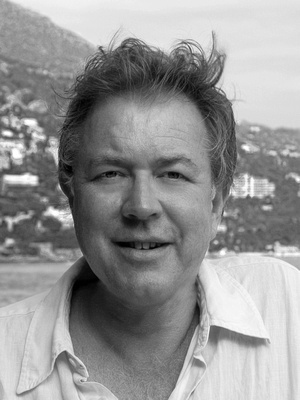 Duncan Grove FRPS Photography Blog » The Times publishes Duncan’s Boat Race image. When turning the pages of The Times this morning, Duncan choked on his cornflakes! 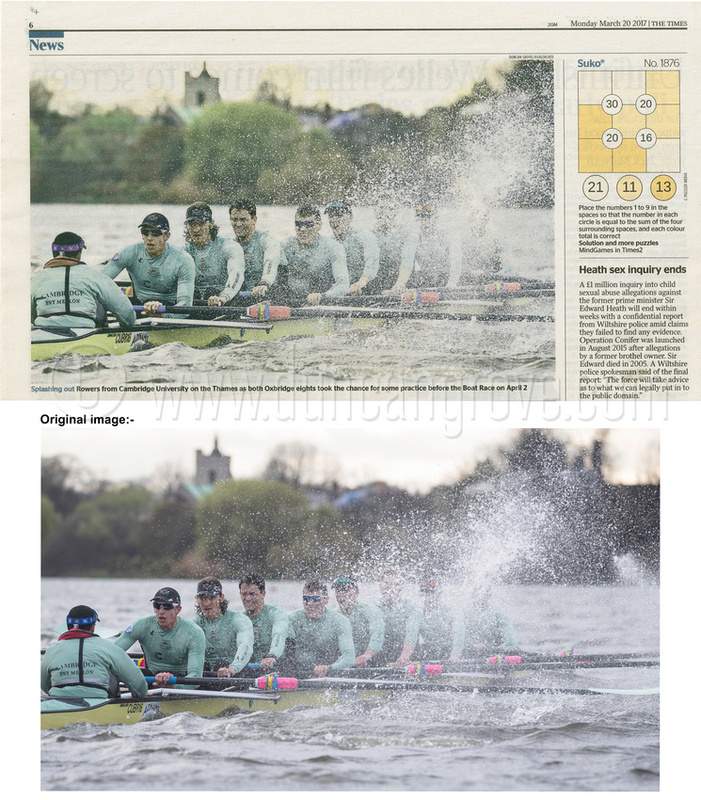 On the editorial (not sport) Page 6 he spotted a prominently-positioned image from the Universities Boat Race Fixture that he had covered the previous day. “Getty get published again!” he muttered bad-temperedly, “and as ever, not a bad shot”. This started him choking but the real seizure happened when he saw that it was actually his own shot that had been published! Getty are the Official Photographers for the Boat Race and their staff photographer who covers the Boat Race is hugely talented. Given Getty’s contracts with national papers it is normally tough for a freelancer to get a look-in. Duncan’s image probably reached The Times via a Picture Editor who focuses more on news rather than sport, which is why Duncan got lucky today!